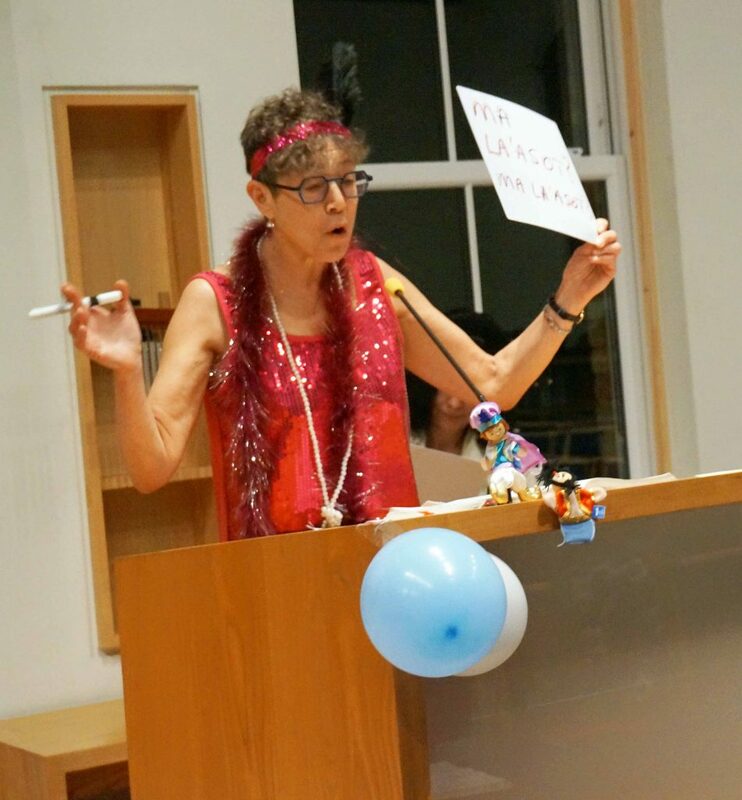 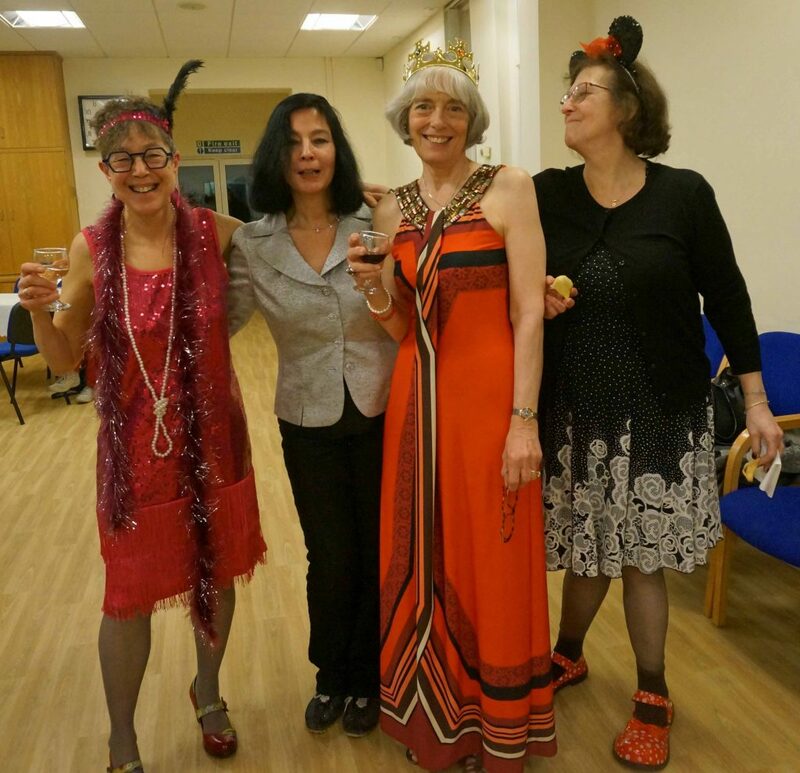 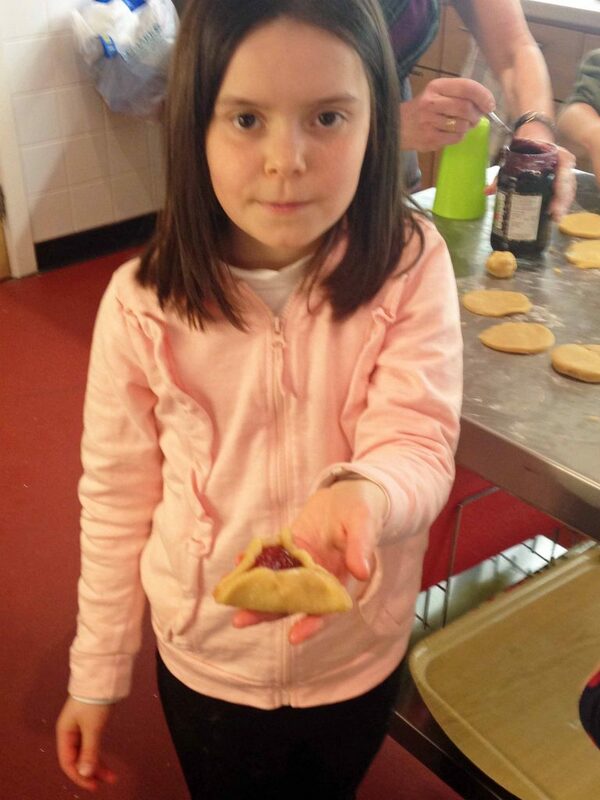 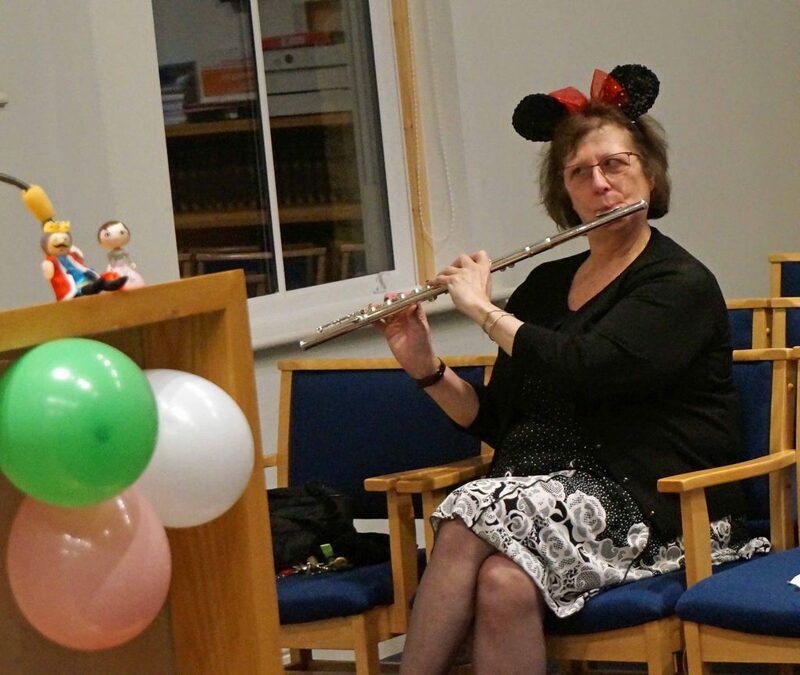 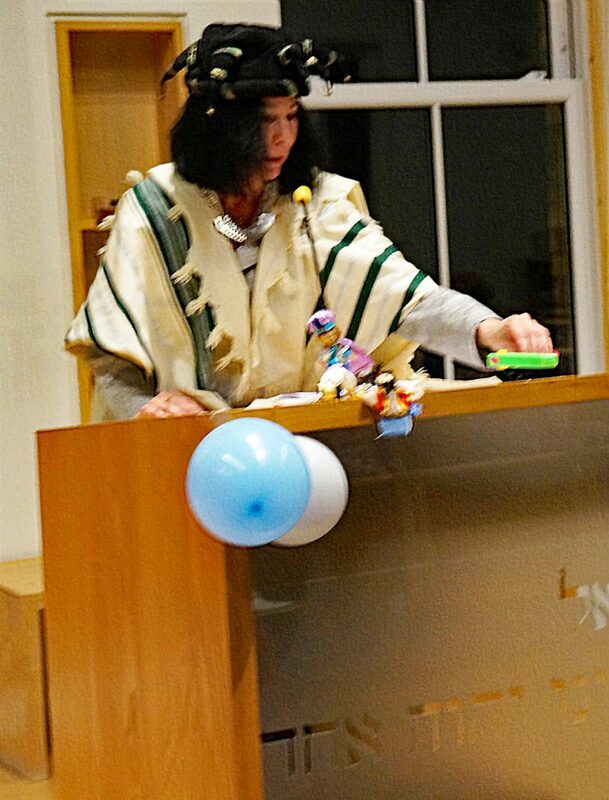 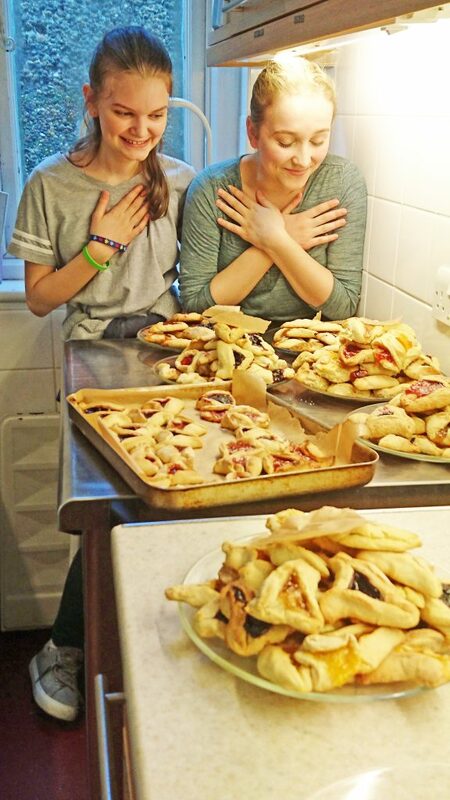 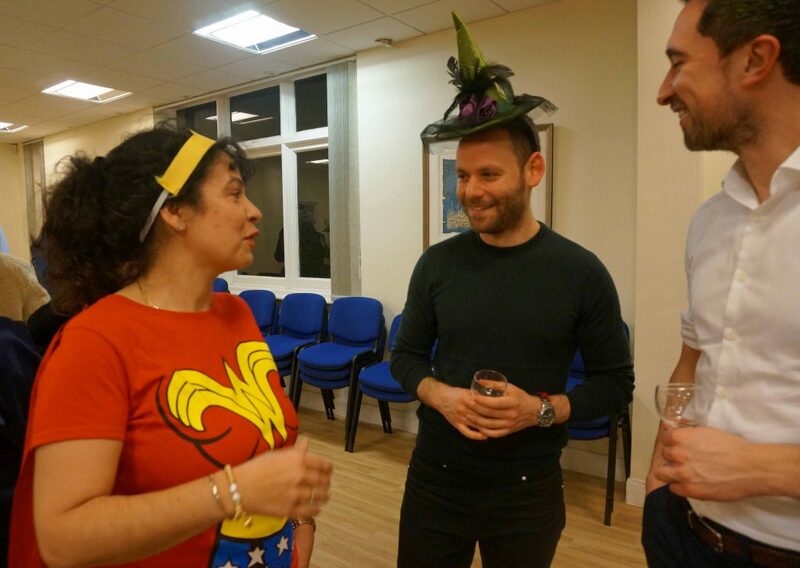 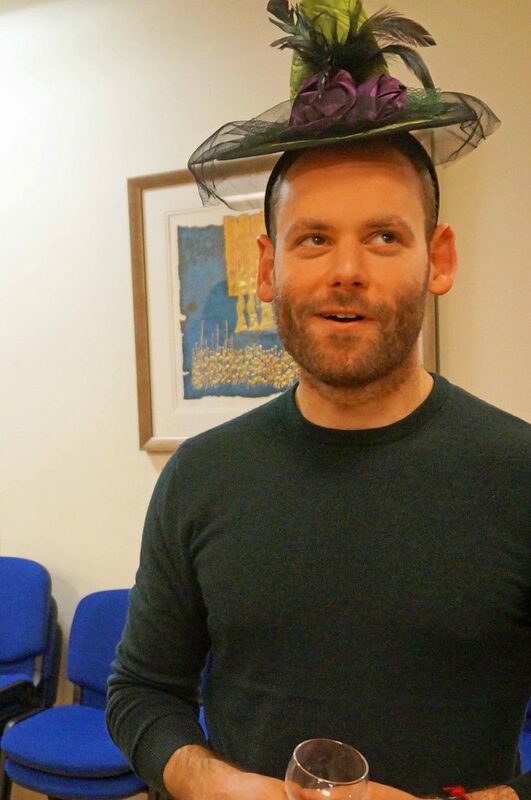 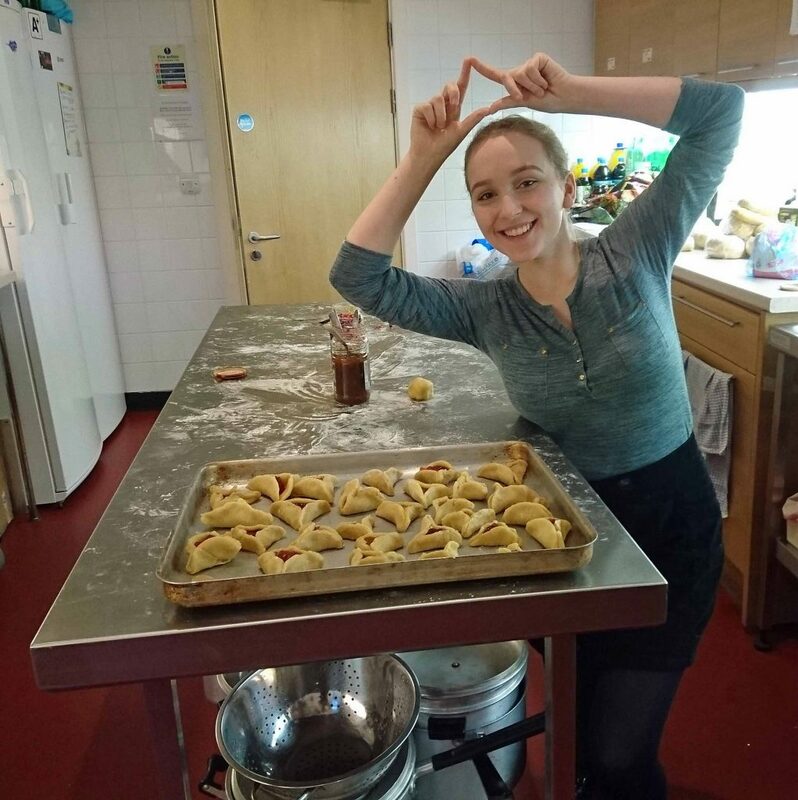 On Erev Purim proper (Wednesday, 20 March) the synagogue celebrated Purim in the traditional manner with evening prayers followed by a reading of the Megillah Esther and ending with the consumption of hamantaschen (made in the Cheder on the previous Sunday) and liquid refreshment. 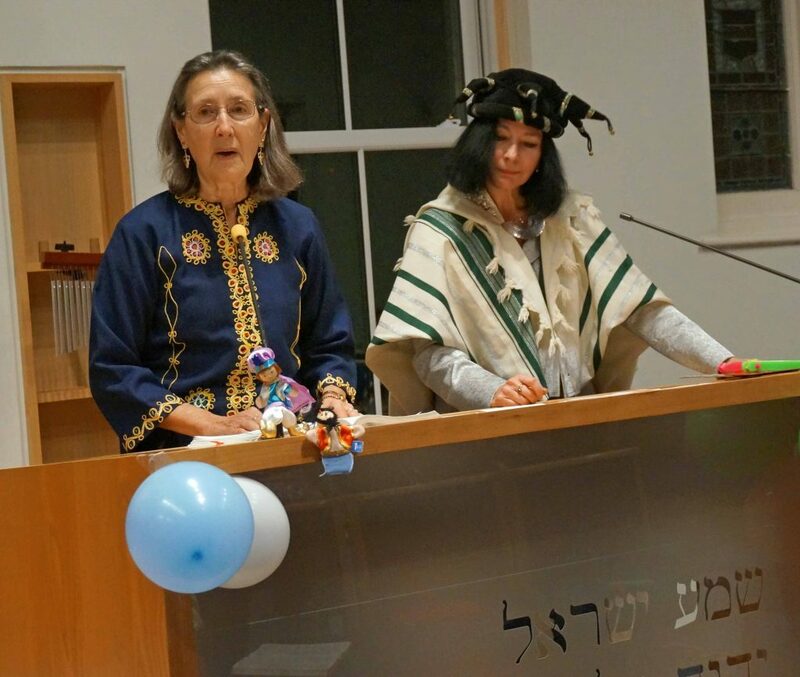 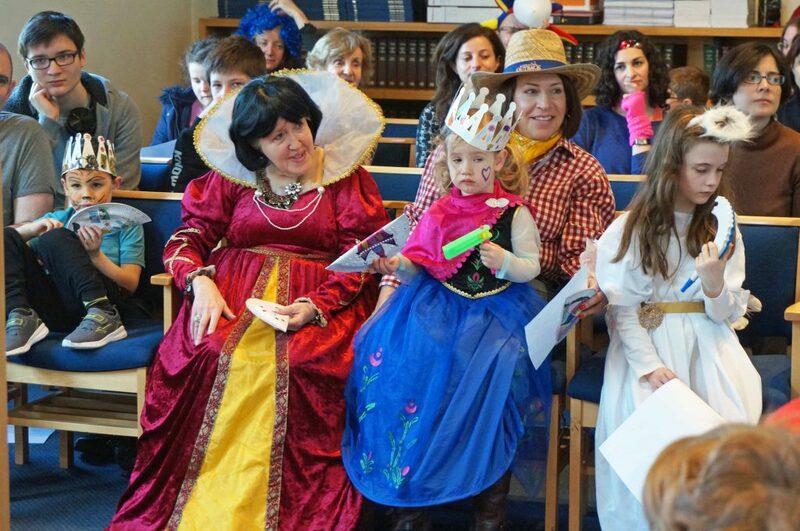 Lustre was added to the occasion by many of those present wearing fancy dress, and by the readers – apart from the Rabbi – substituting their own versions of the story for the traditional text. 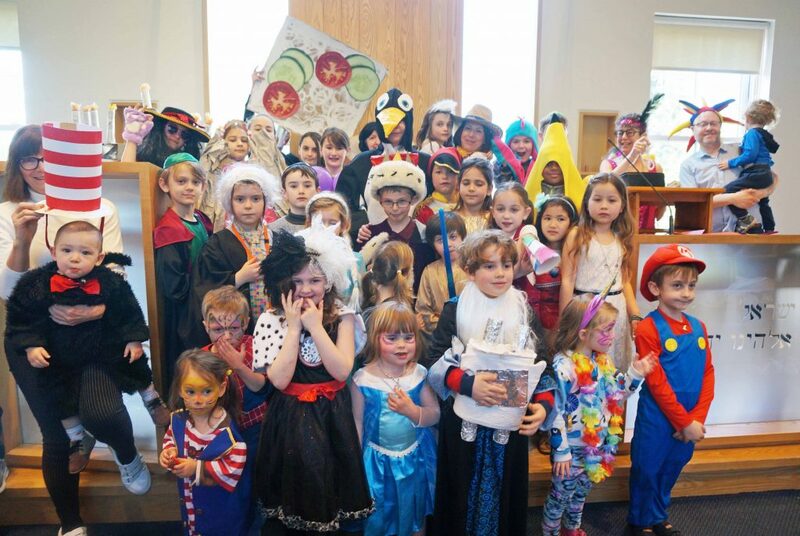 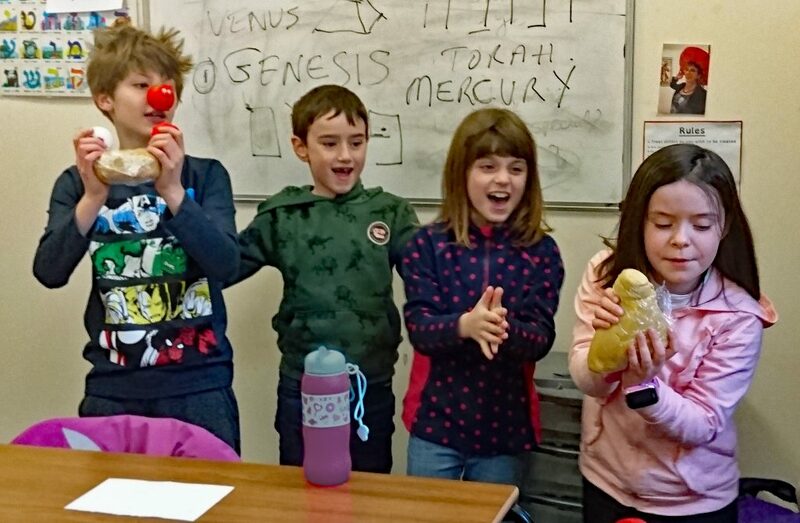 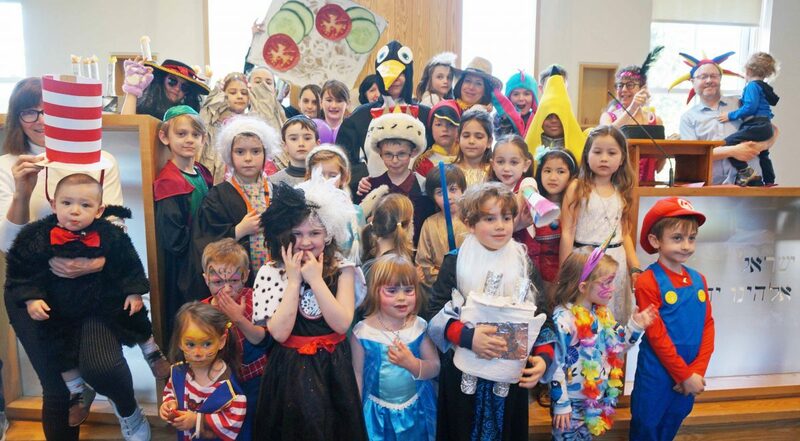 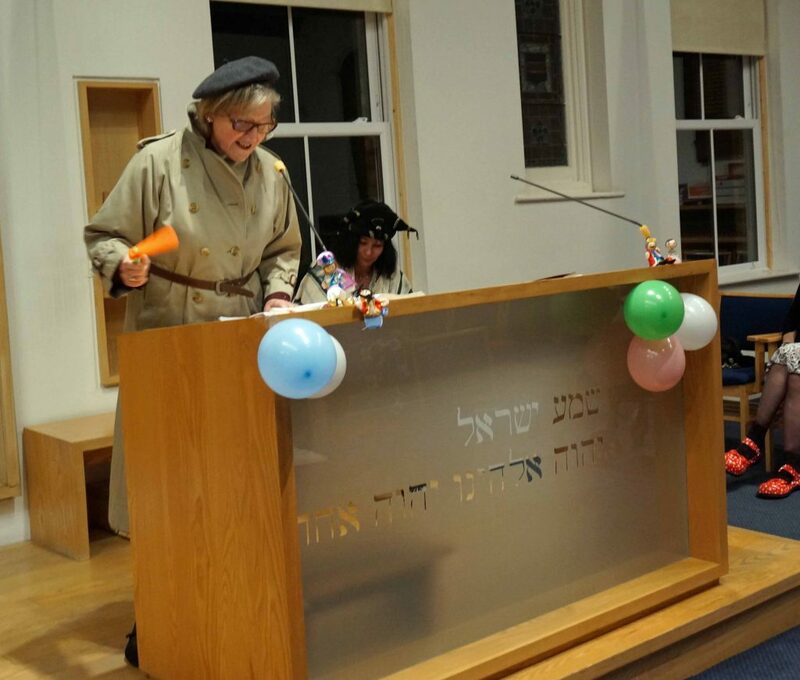 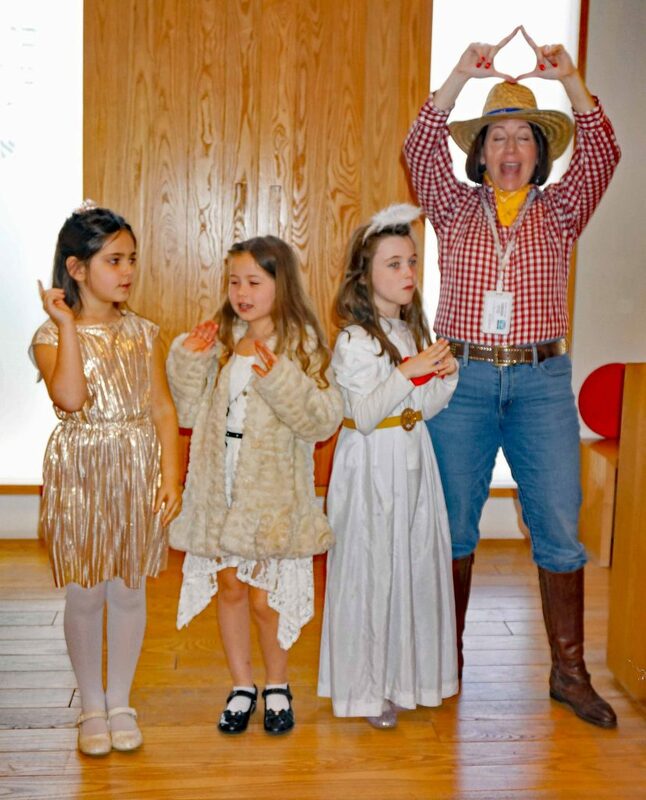 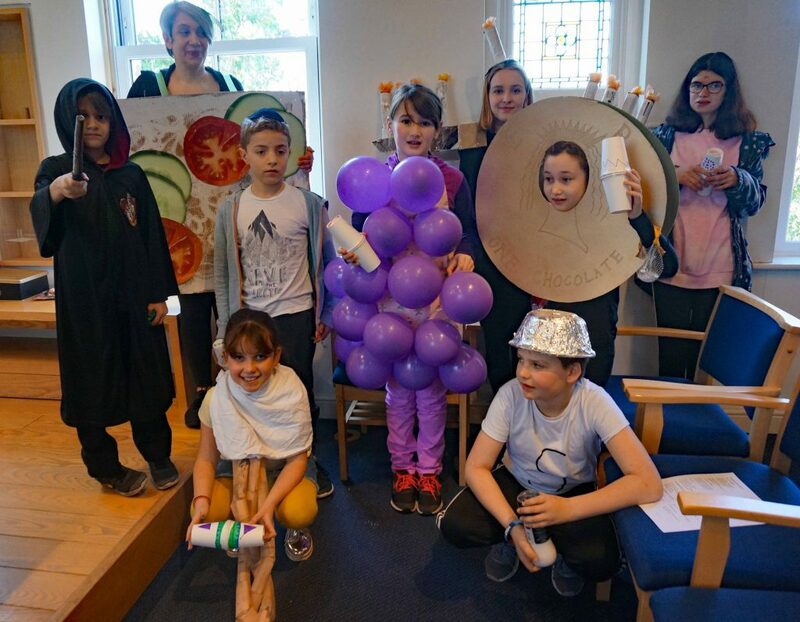 The Purim celebrations resumed in the Cheder on the following Sunday (24 March) with almost all the children wearing fancy dress. 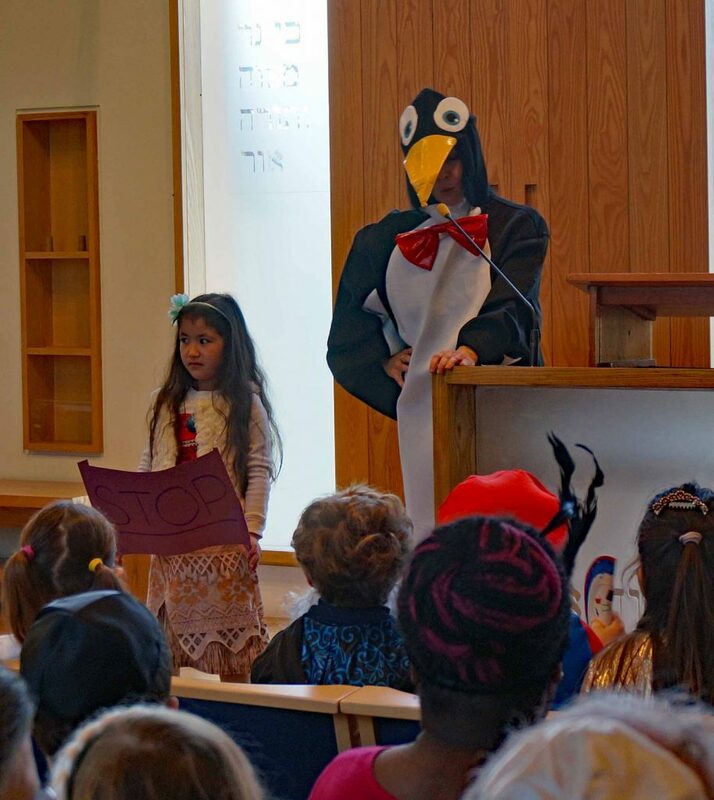 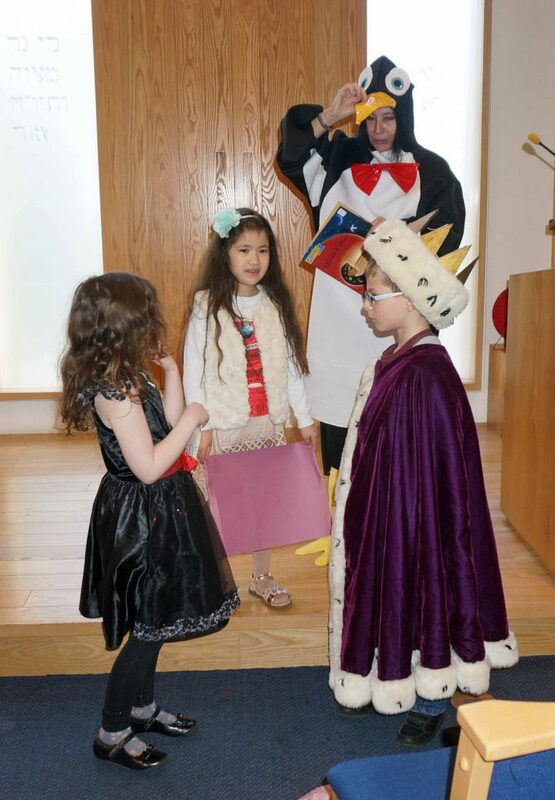 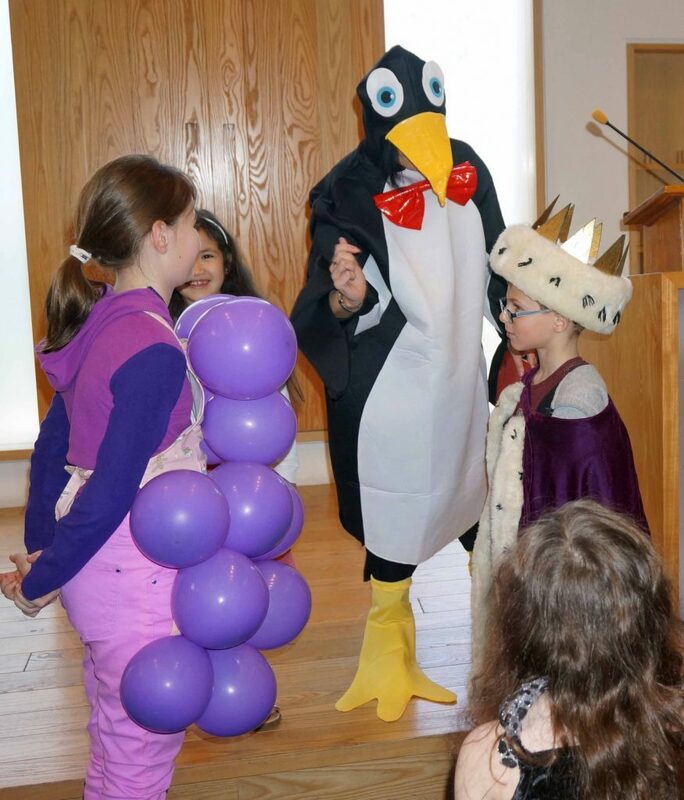 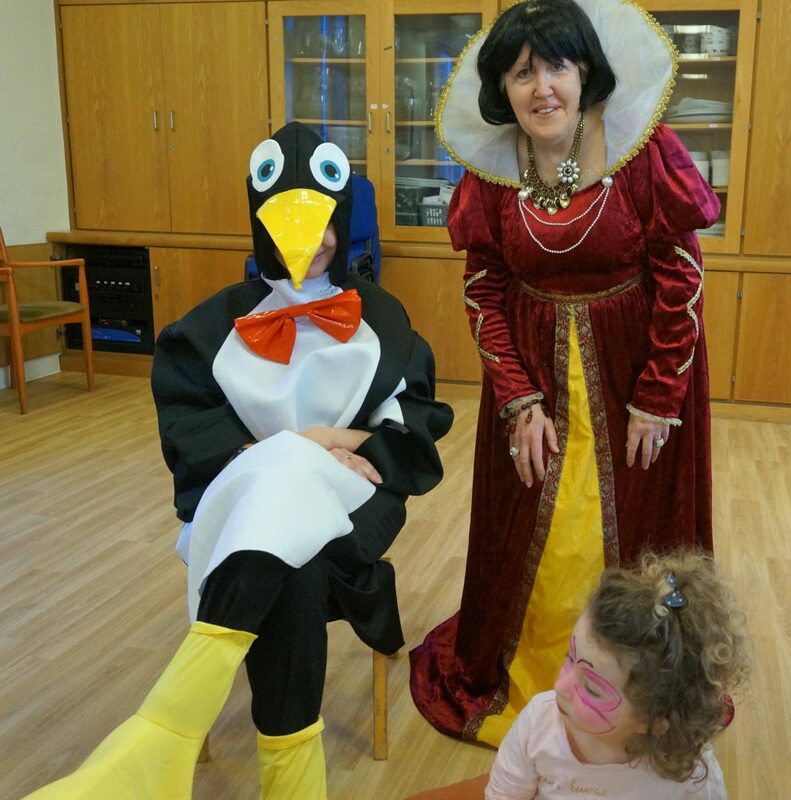 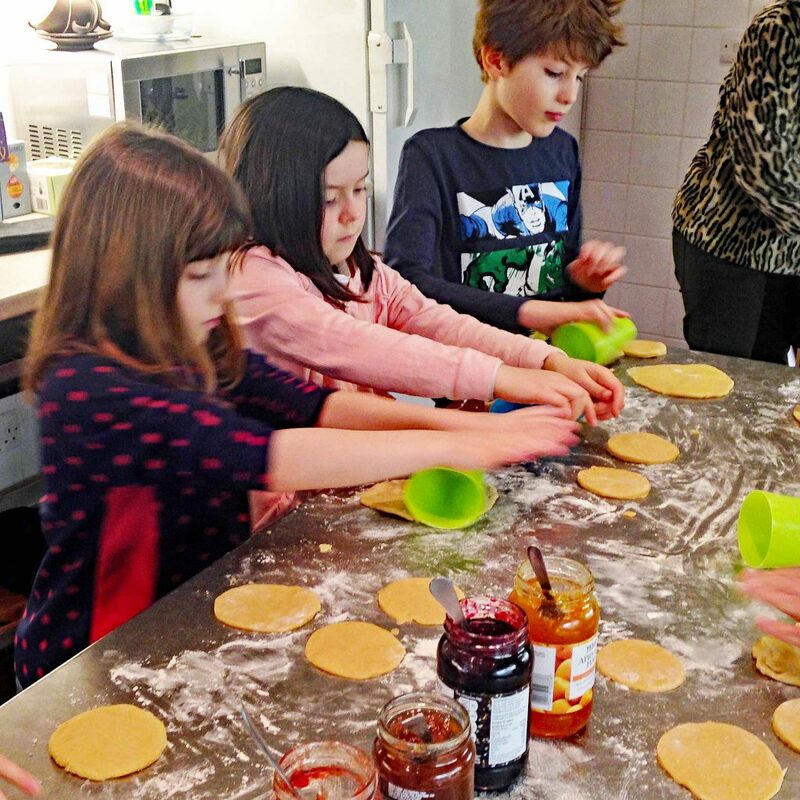 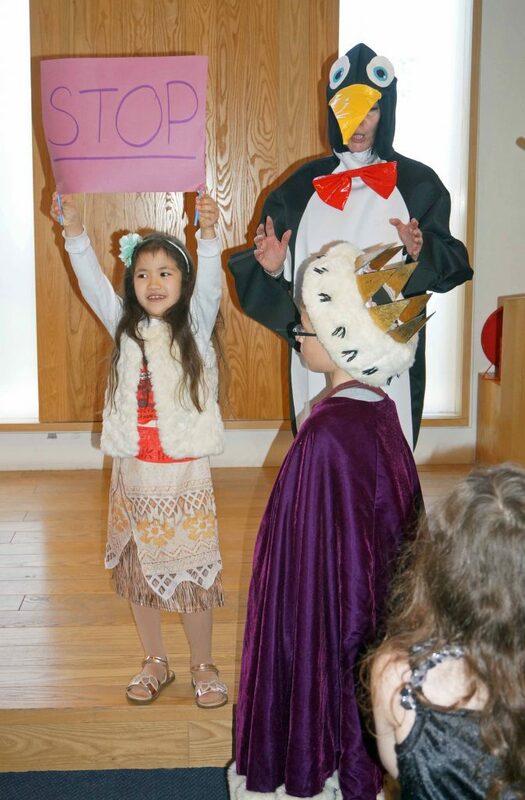 The further consumption of hamantaschen was followed by an enactment of the Purim story – to which all synagogue members had been invited – by some of the Cheder children to a narration by a Penguin. 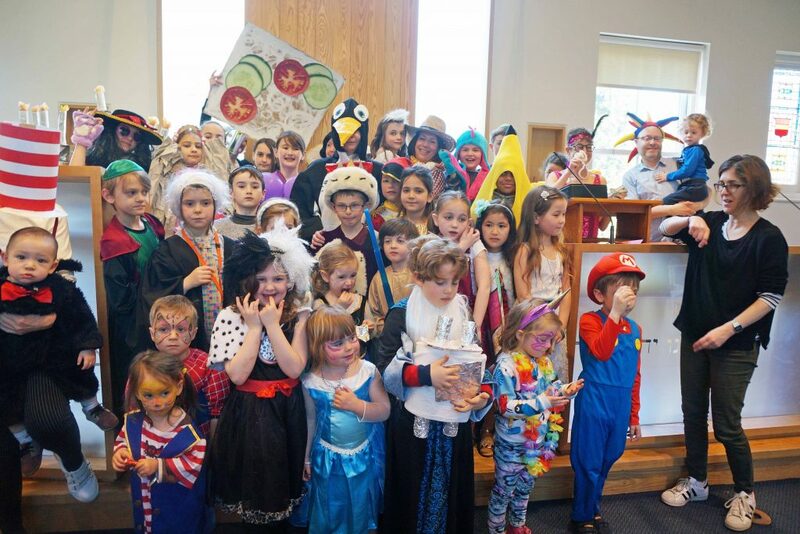 There followed a grand fancy dress parade with prizes being awarded for the best costumes in a several categories. 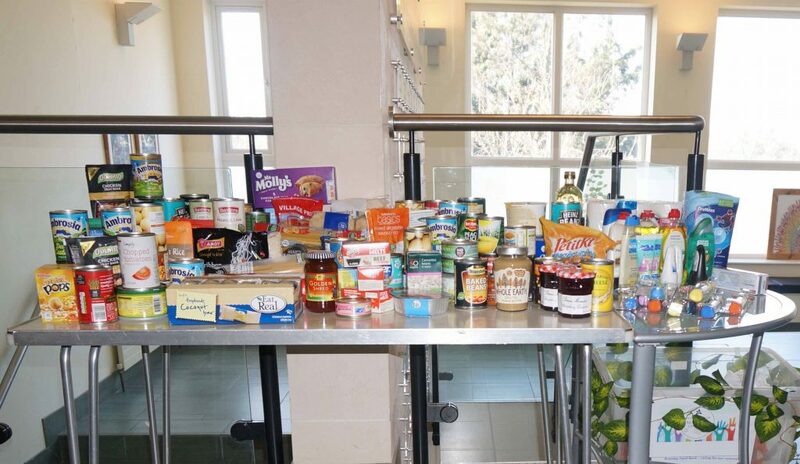 In observance of the mitzvah to make a gift to the poor there had been a generous response to the appeal for donations to a local food bank.